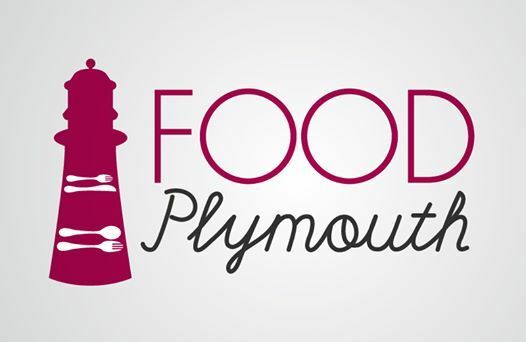 Join the partnership and network to review the past 12 months, discover what is new for Food Plymouth and find out what will be happening in the coming year. This will feature our Food Poverty Focus - One Year On. We invite you to stay after the meeting and join us for a light lunch. Further information will be available in the next issue of the Food Plymouth e-bulletin.